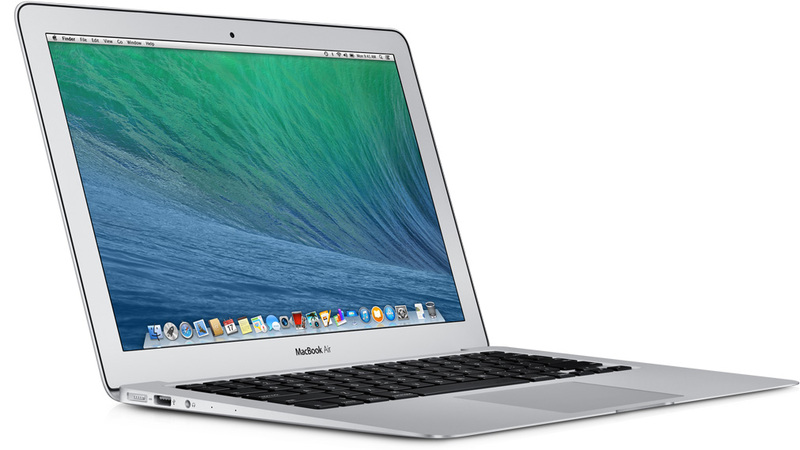 Mass Production of 12-inch MacBook Air to Start Early Next Year? According to the latest reports from reliable sources, Apple suppliers are currently gearing up to start the mass production of the long-awaited 12-inch MacBook Air with Retina display. First laptops will be assembled as soon as in the first quarter of the next year, DigiTimes reporters claim. It should be noted, however, that the aforementioned source has a poor track record when it comes to releases of Apple gadgets. Still, the time of the start of mass production of the next-generation MacBook Air seems to be correct. You see, this laptop will be equipped with Intel's latest energy-efficient Broadwell processor, which will become available only in the first months of 2015. As far as I know, the lack of the new CPU is the only thing that prevents the guys from Cupertino from starting the mass production of the 12-inch MacBook right now. Apple has decided to release a MacBook with a slightly larger display as the smaller model can be substituted with the 9.7-inch iPad. Actually, Apple's tablet is currently outselling the laptop.